The US Patent and Trademark Office yesterday officially published patent 8,677,377. Dubbed "Method and apparatus for building an intelligent automated assistant", the patent describes a futuristic version of Apple's Siri which would help you throughout your home. According to a Patently Apple report, which unpacks the claims in the patent, Apple's personal assistant would use information gathered from distributed sensors that a user could place throughout their home, to provide automated help to people in many circumstances. For example, sensors would relay information like "the time is 8 a.m.", "the user is in the kitchen", "the user is eating", and more. Using what's described as an “active ontology” in the patent, Siri can remind a person to take their medication and other important stuff like meetings and appointments. Aside from assisting anyone with day to day chores, the system could assist individuals who are impaired in some way, as well as elderly people, surgeons whose eyes and hands are busy when performing operation, and business executives who may have numerous tasks on their plate on any given day. 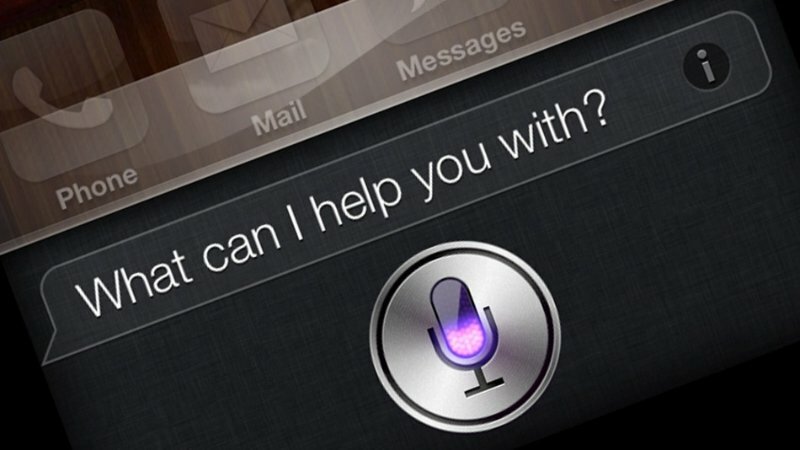 While some people feel that Siri is of little value, the personal assistant has become an important product for Apple. The company has been working on revamping it for quite a while now. Back in October last year, Apple acquired a personal assistant app startup Cue. The company's latest offering CarPlay also integrates Siri. The patent, however, does not guarantee that the aforesaid system will see the light of day, as technology companies, including Apple, file patents but do not always transform them into products.